Apple’s 5.5-inch iPhone 6 may offer some features that smaller iterations of its iOS 8 handsets won’t support. 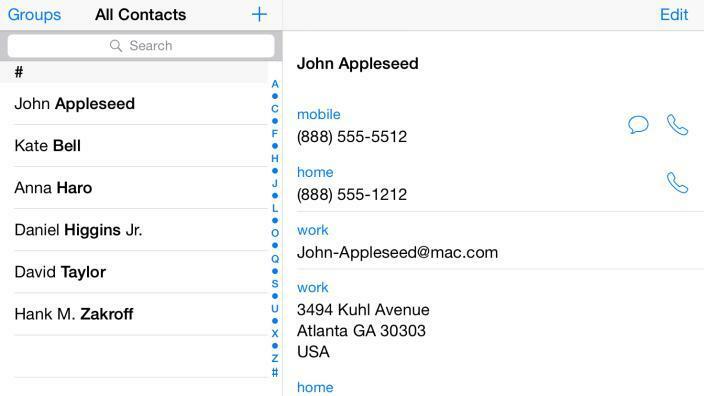 According to a new report from 9to5Mac, which cites information from a developer who has been digging through some features of the iOS 8 simulator, the larger 5.5-inch iPhone 6, which may be called the iPhone Air or the iPhone 6L, will apparently offer more features in landscape mode that take advantage of the added screen real estate. 9to5Mac warns that the simulator may not provide a realistic look at what the larger iPhone will offer, but it’s certainly plausible that some apps will allow users to do more if the 5.5-inch iPhone 6 is held in landscape mode. 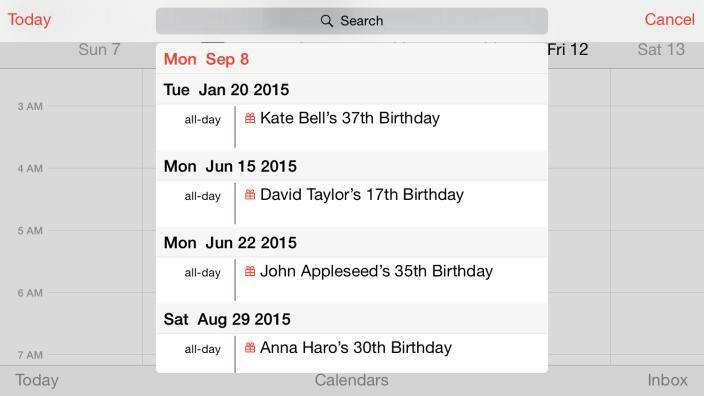 You might be able to see more events for a specific day on your calendar, one screenshot from the simulator shows, or more information about a contact in your address book. 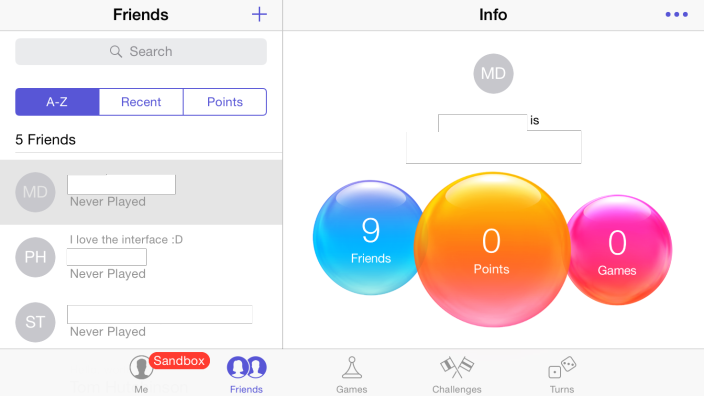 The option appears to support Game Center as well, and Apple could potentially open this up to developers who want to provide more information when the phone is held in landscape mode instead of portrait. Apple is also reportedly working on adding side-by-side multitasking in iOS 8 for its larger iPads but we don’t know when that will roll out. This would function differently and would instead provide more information from one application instead of two. Apple will likely tell us everything we need to know during its iPhone 6 press conference tomorrow.